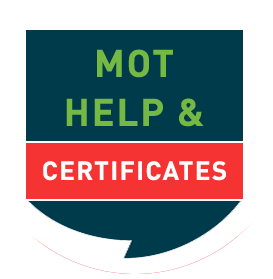 IMI eLearning: For MOT Testers, Automotive Technicians, Body and Paint Technicians, Students, and All who are interested in this amazing industry. View: Use the 'Hide/Show blocks' and 'Full/Standard screen' buttons (top right) to adjust your view so that the learning screens fill the space on your monitor. iPad/iPhone: Some multimedia screens use Flash that Apple will not allow you to run. Download Puffin Browser from the App Store and it all works.